Baca directors, Robert Barker and Richard Coutts, have again been giving their time to advise the press on solutions to flooding. With all the doom and gloom it is important to remind people that there are solutions out there. 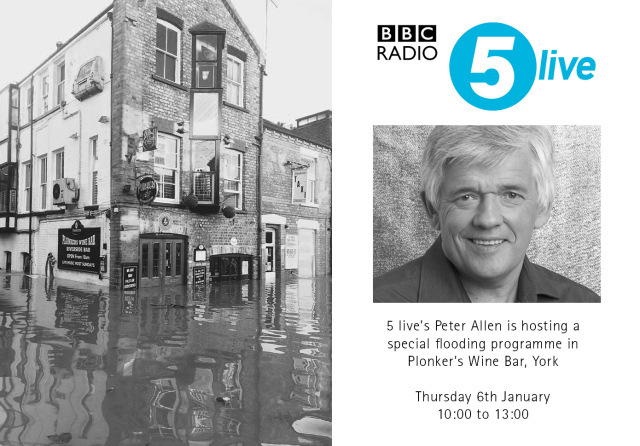 Robert was asked to represent the RIBA for a Radio 5 live debate in York, whilst Richard presented on German TV channel RTL amongst others. Important points that they both made were that there is a range of flood-proof building typologies to cope with different levels of flooding (illustrated). These range from avoidance, through to flood resistance, resilience and floating or amphibious. They also made the point that the new British Standard BS 85500 on flood resilience, which was released in 2015, needs to be supported through Building Regulations and applied to works to existing properties as well as new ones, if it is to be more widely adopted.